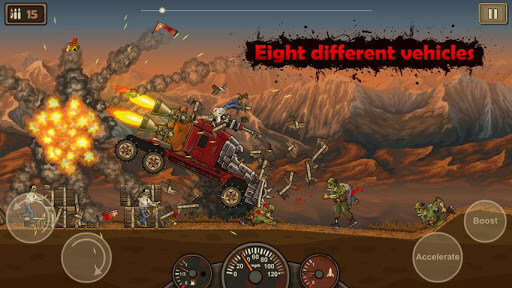 Earn to Die – Games for Android 2018 – Free download. 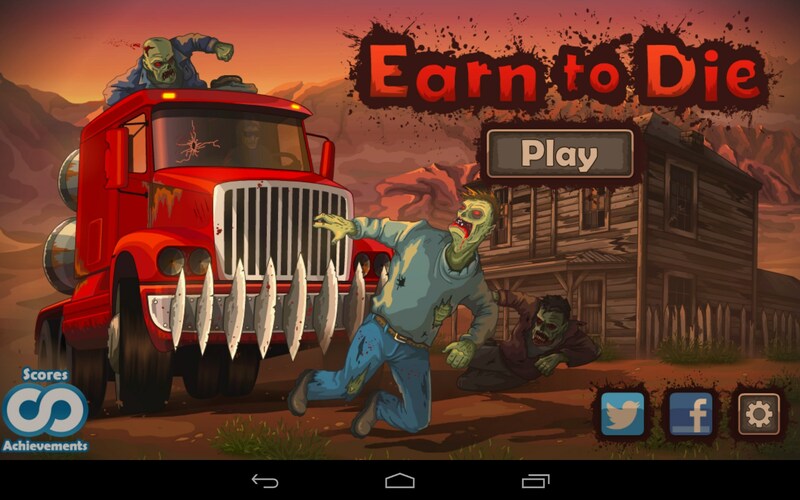 Earn to Die – Bloody racing action with zombies. 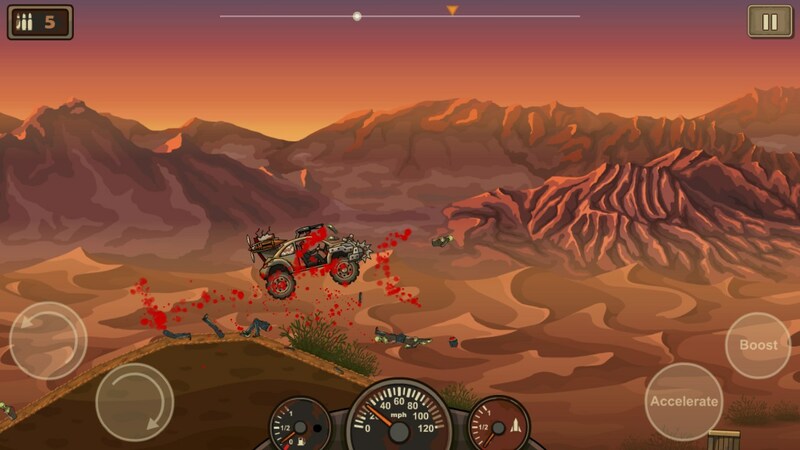 Earn to Die is a highly dynamic arcade racing action game for Android that lets you drive a pumped up car along rough terrain and kill packs of zombies that you will be faced with on the way. 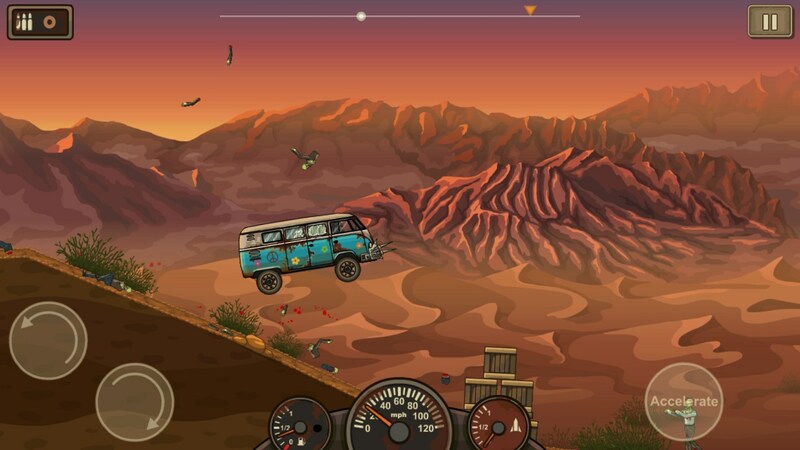 The game features pleasant detailed graphics, simple controls, and addictive gameplay. 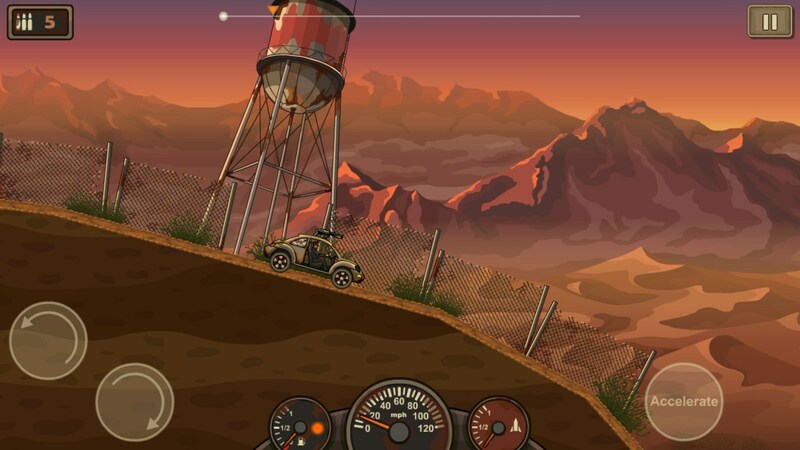 The game controls are simple: you will need to use the on-screen buttons to accelerate, tilt your car, and use the wind-powered boost. 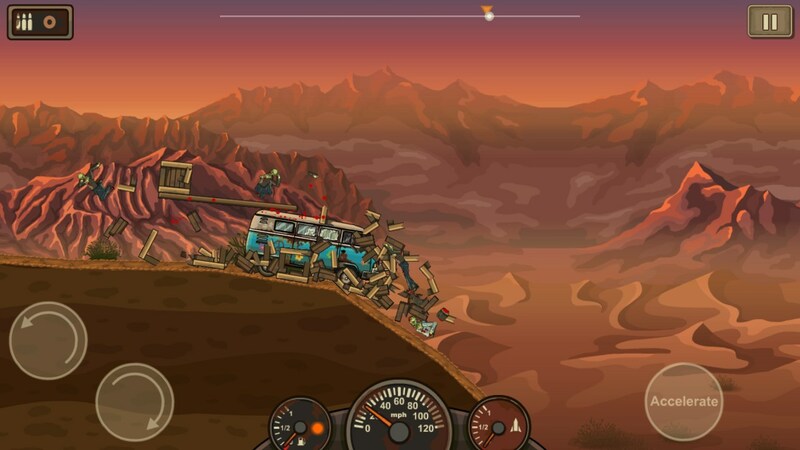 Every level will be a really long rough terrain track full of zombies that you will need to cover in order to reach the next checkpoint. 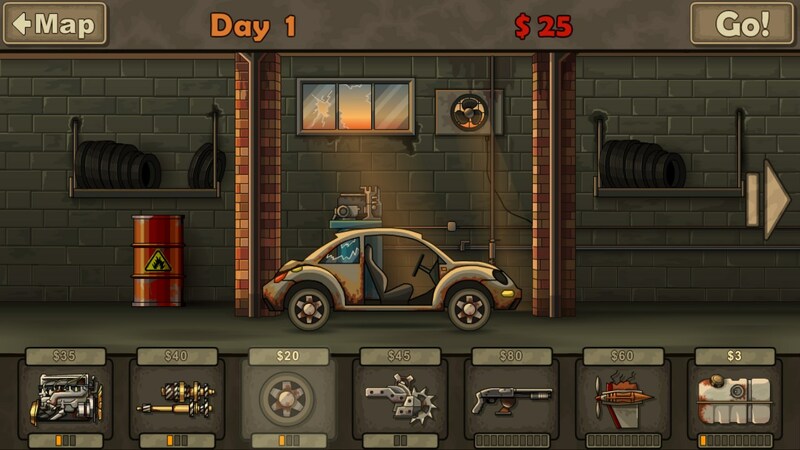 You will be given money depending on how far you managed to drive (since the fuel is limited) and how many zombies you killed. 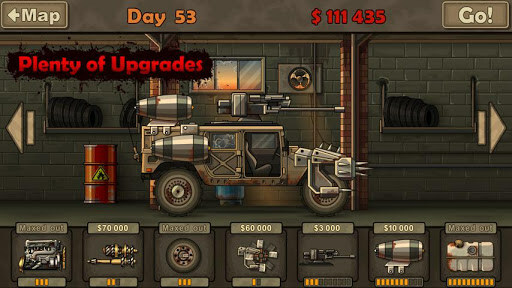 Spend the points you earned on the crazies upgrades for your car that will let you drive faster and kill more zombies in a more exciting way. 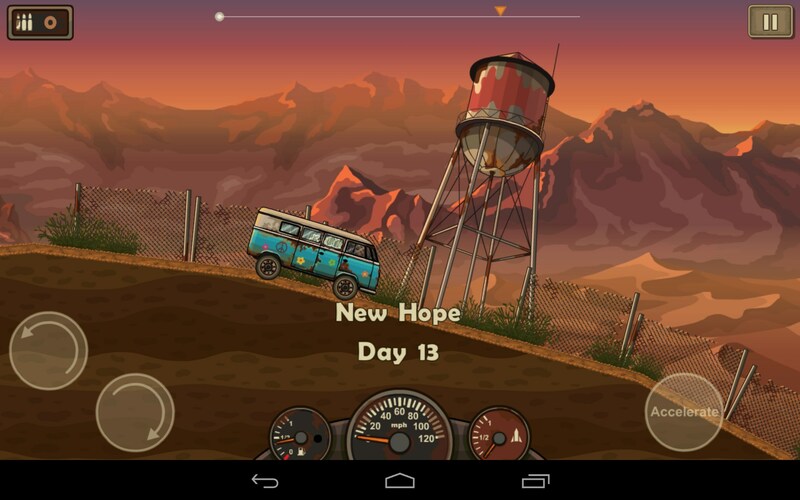 This game is distributed completely for free. 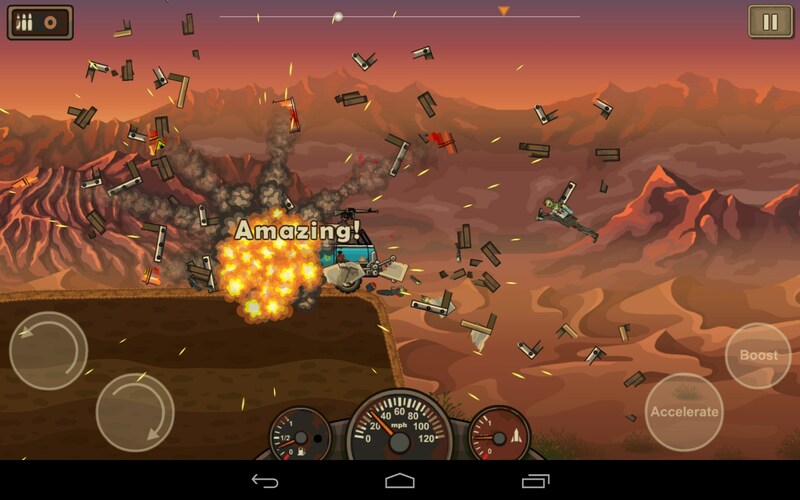 Earn to Die is an awesome fast-paced racing action game for Android that lets you plunge into the world full of zombies and kill as many of them as you possibly can. 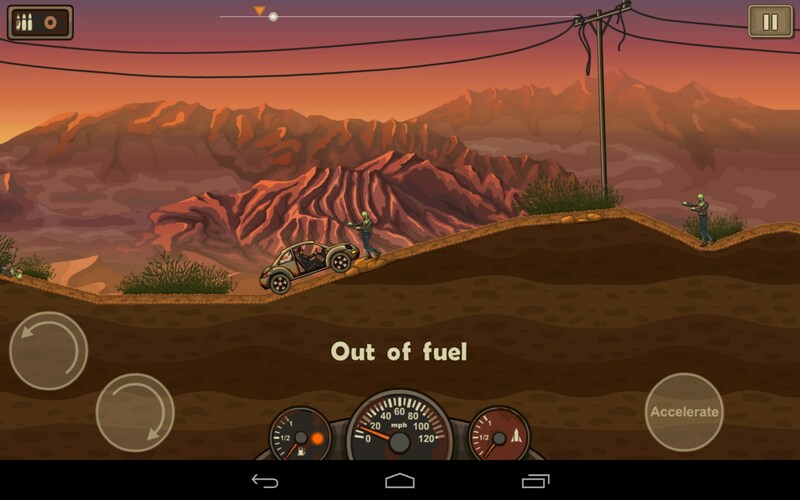 Pump up your car, stack up on fuel and boosts, and try to complete all locations that the game features. There are no significant drawbacks.